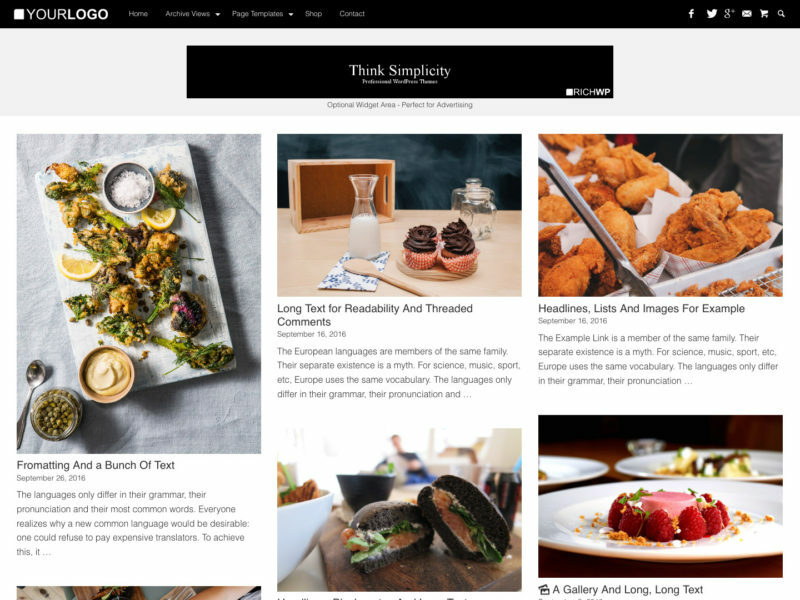 The original WordPress grid theme from 2010 has been completely reworked. With this theme this is what we just did. The Rich Grid will perform flawlessly in the wild. You now, this theme is just the right. Installing the Rich Grid Theme is as easy as it gets. Check the Installation & Setup Guide no need to break into a sweat. Get your site elevated with the Rich Grid Theme today. Your success will be accelerated. It′s your turn to make headway!